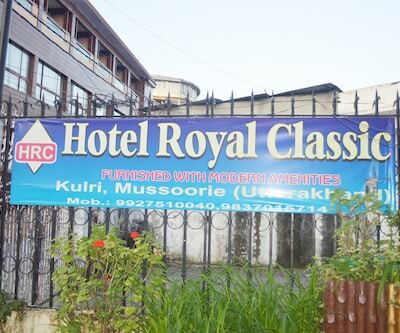 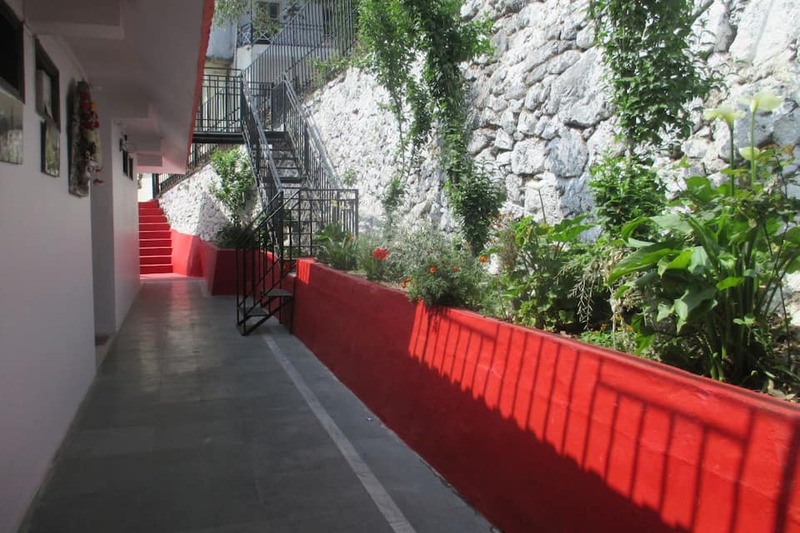 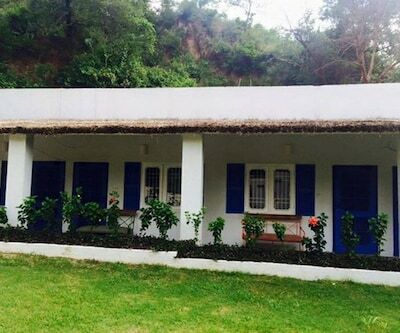 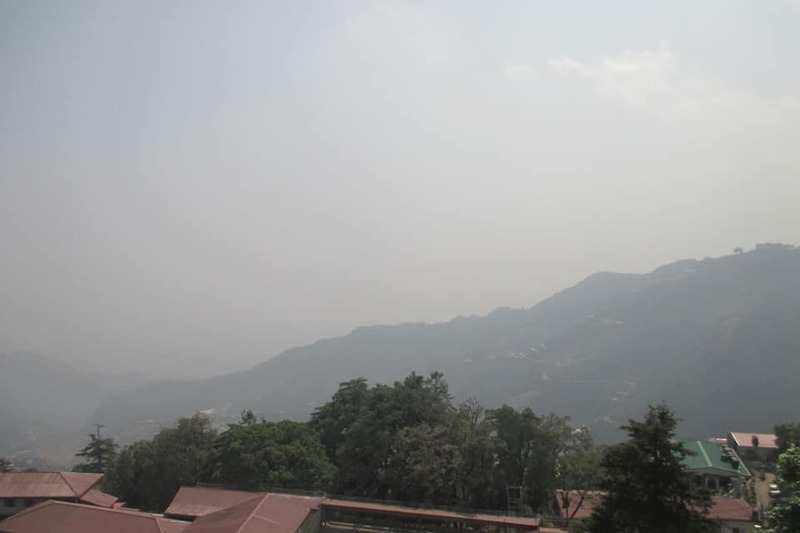 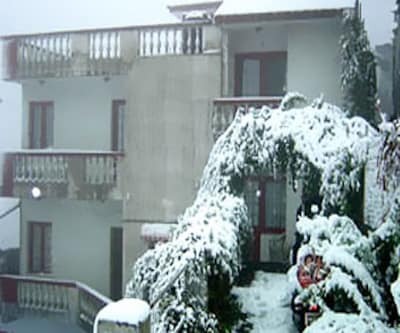 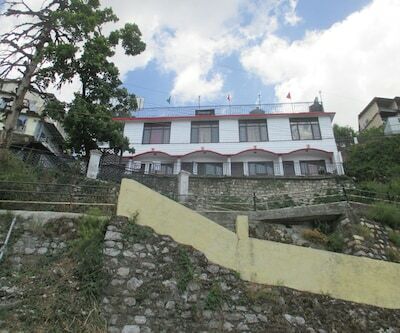 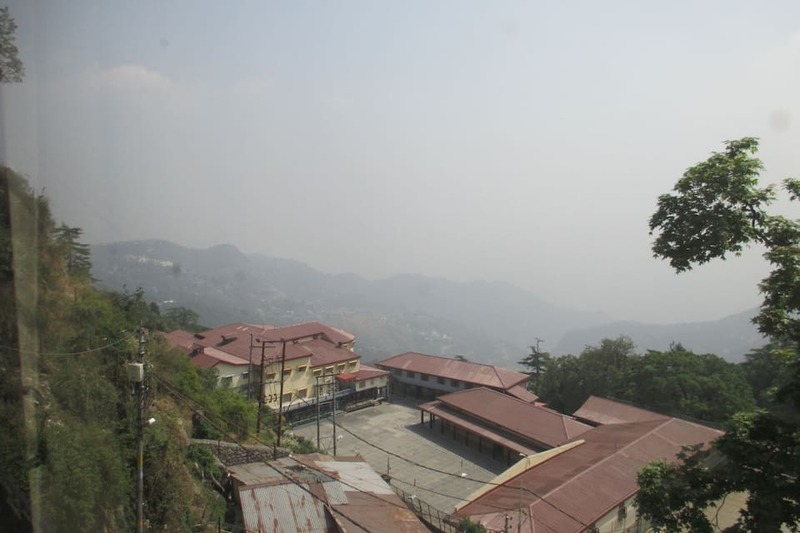 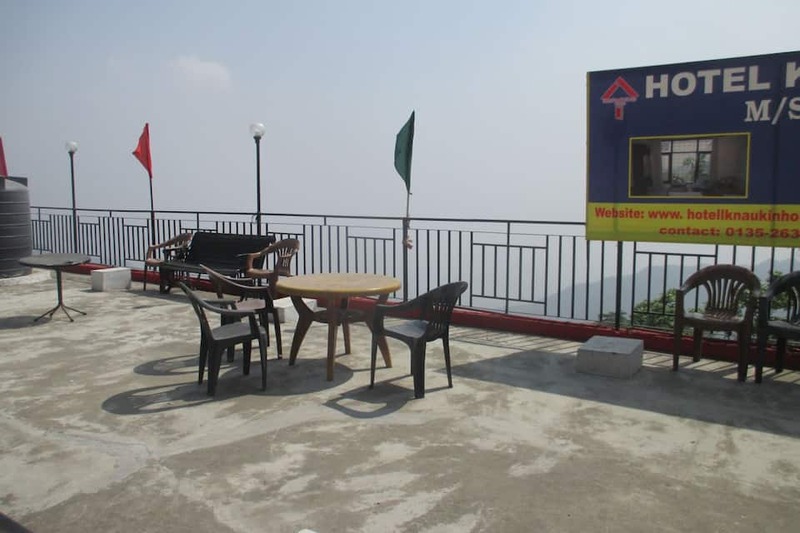 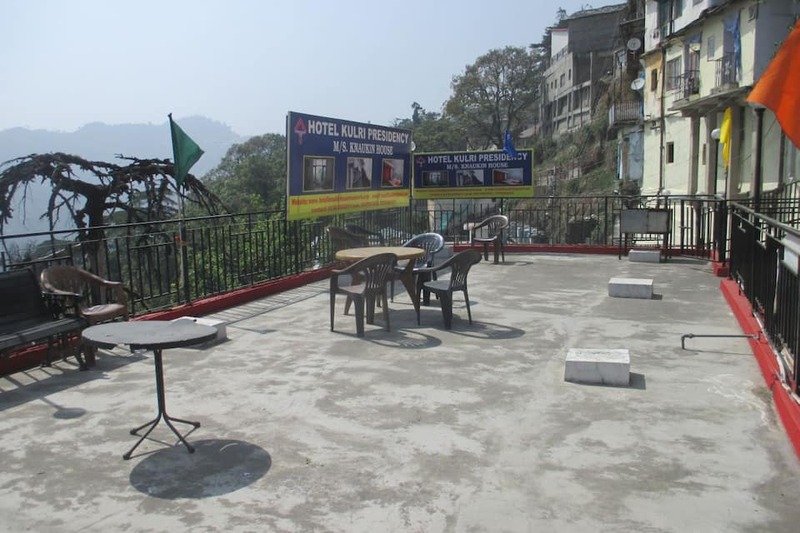 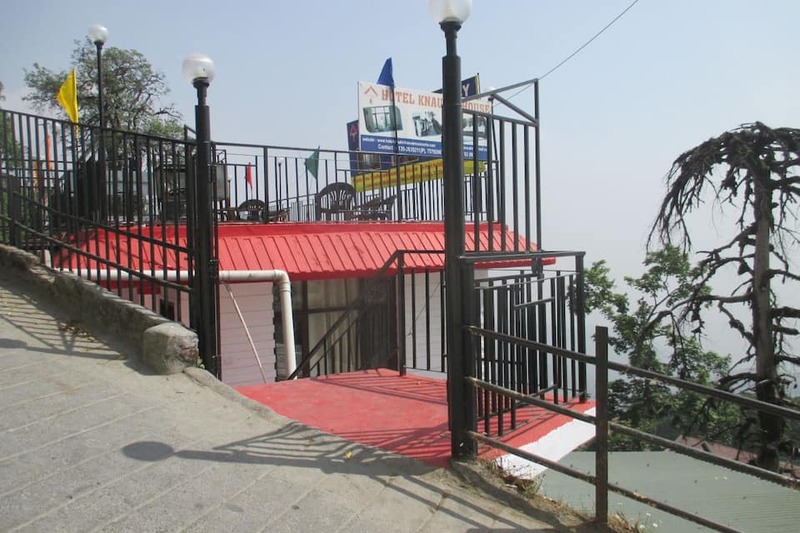 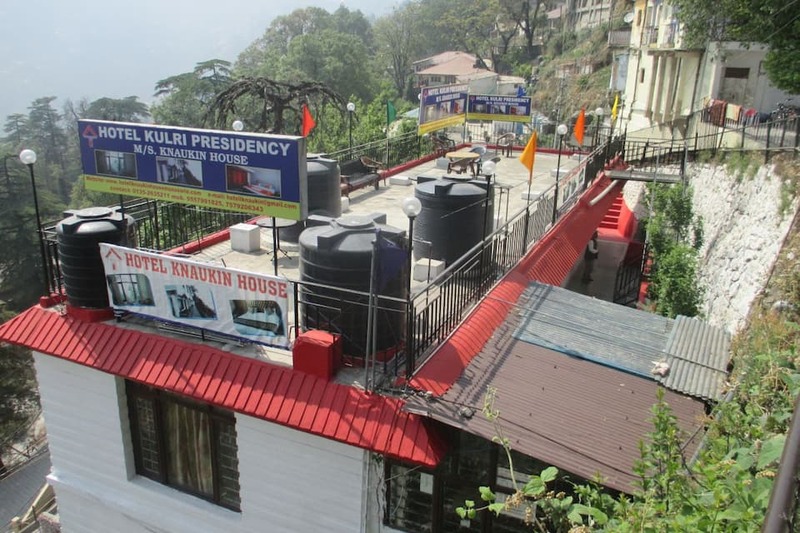 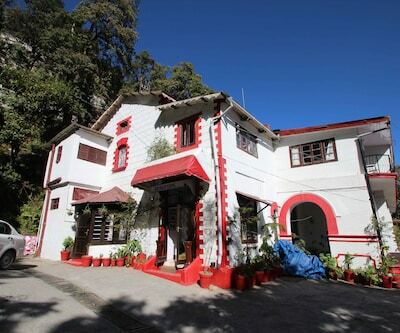 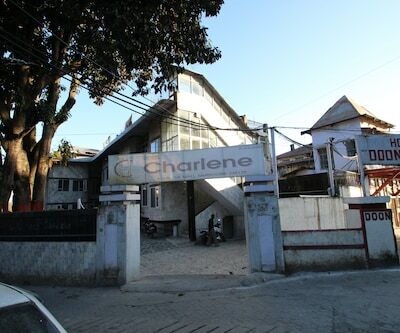 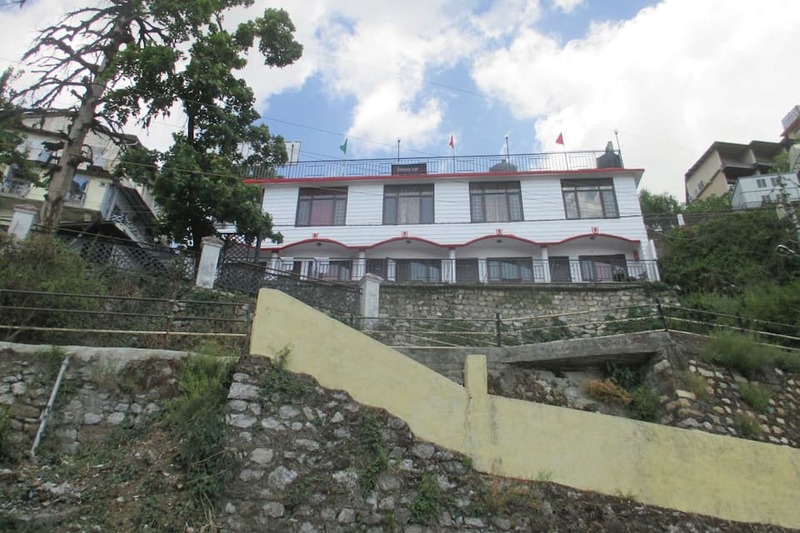 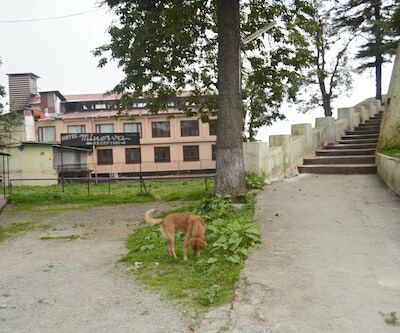 Hotel Knaukin, near the Mussorie Lake (6 km), is one of the luxury hotels in Mussoorie. 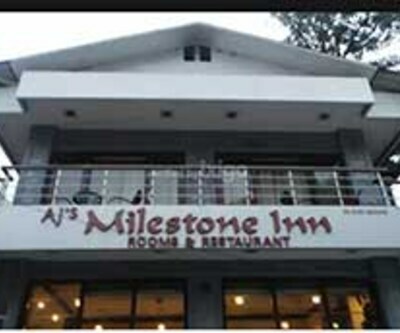 It is reachable from the Library Bus Stand (1 km). 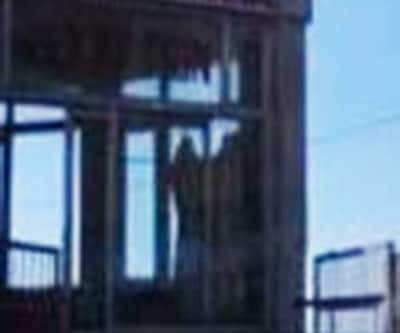 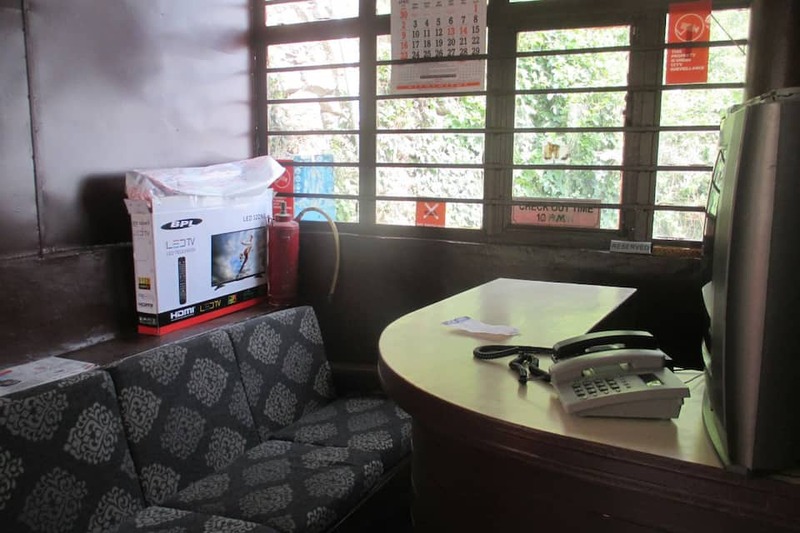 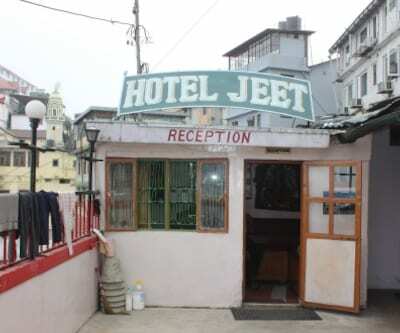 The hotel has an open roof terrace.The 2-storied hotel has 10 rooms with in-room phones and attached bathrooms with 24-hour hot/cold running water supply. 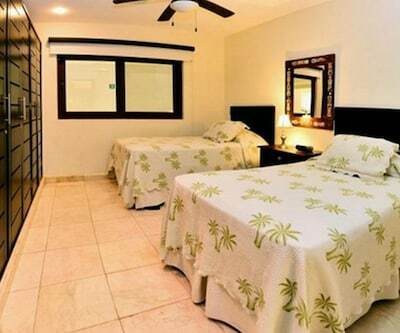 The room amenities include a desk, satellite TV, and makeup mirror. 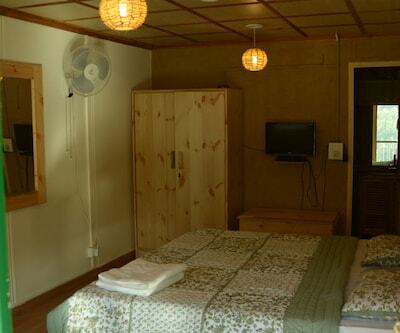 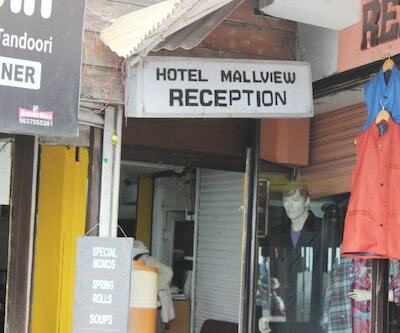 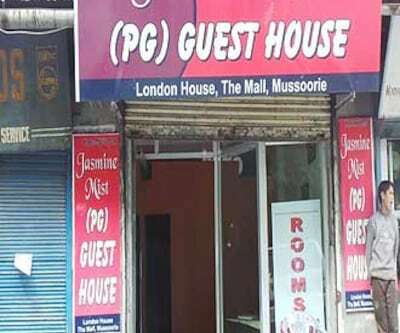 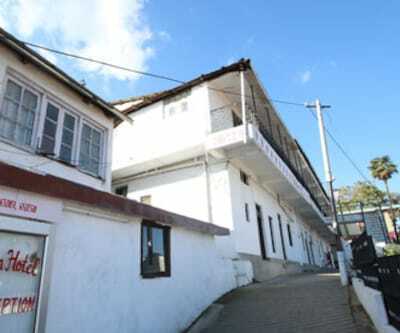 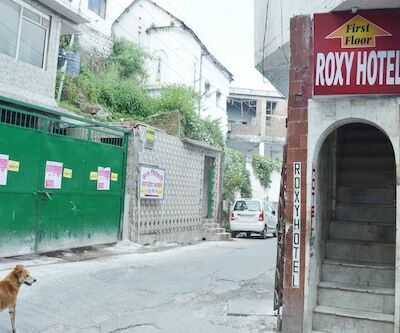 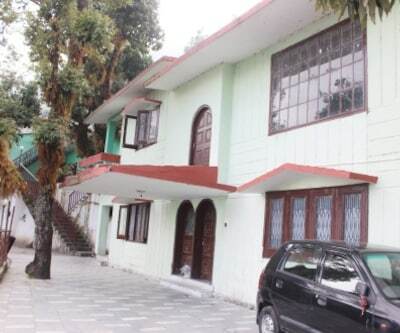 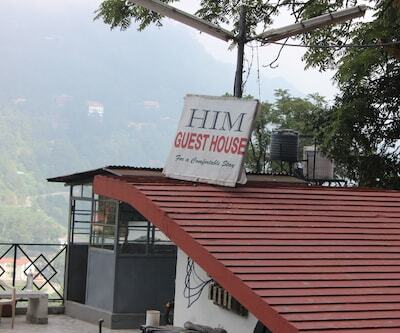 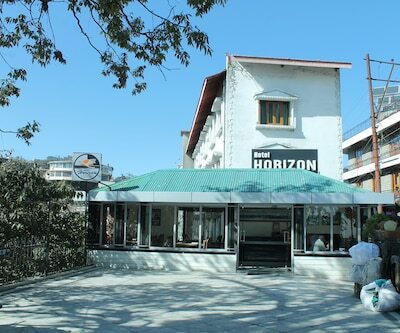 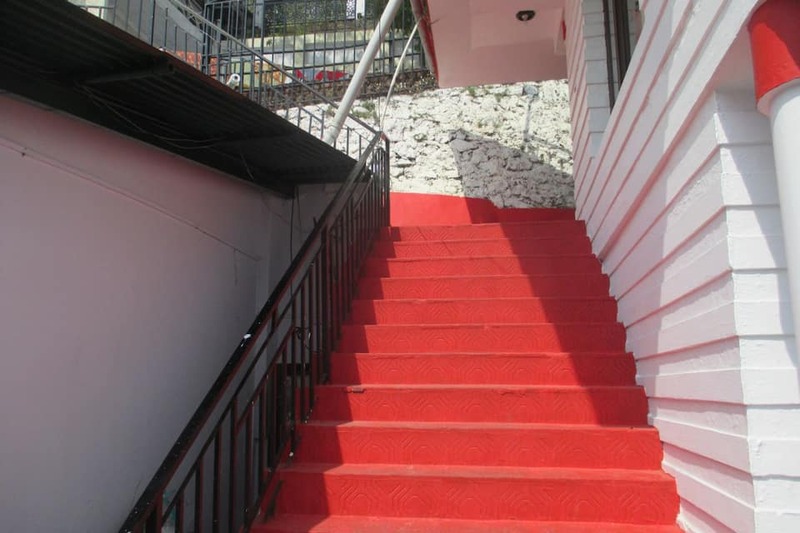 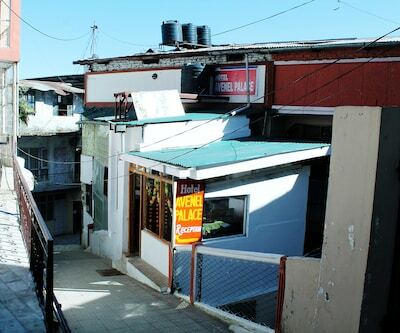 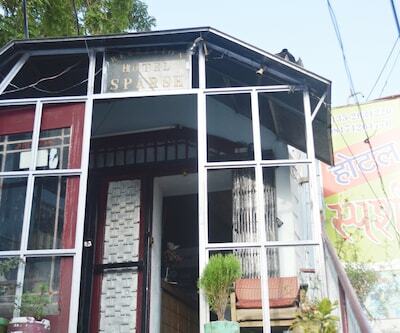 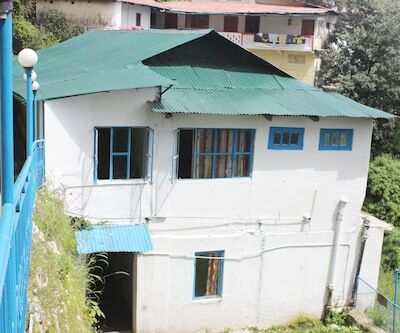 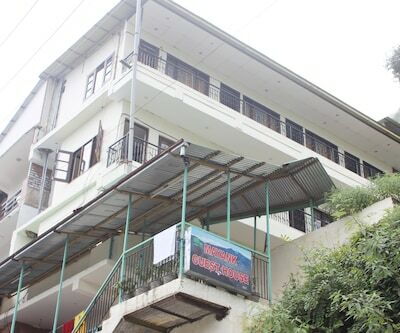 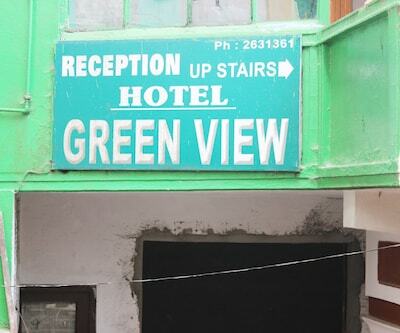 The Mussoorie hotel provides laundry, doctor on call, and 24-hour room service. 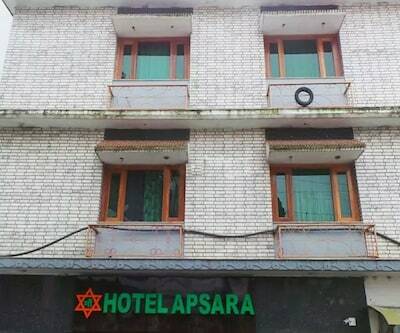 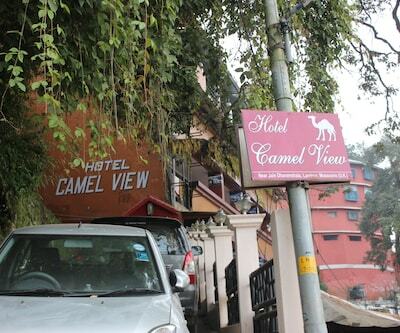 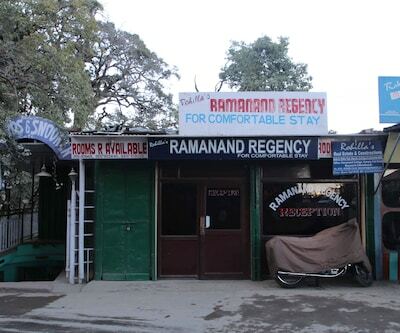 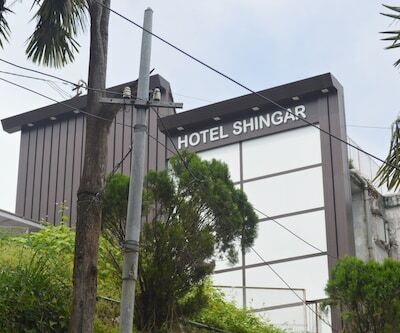 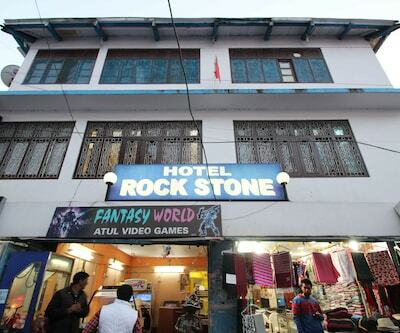 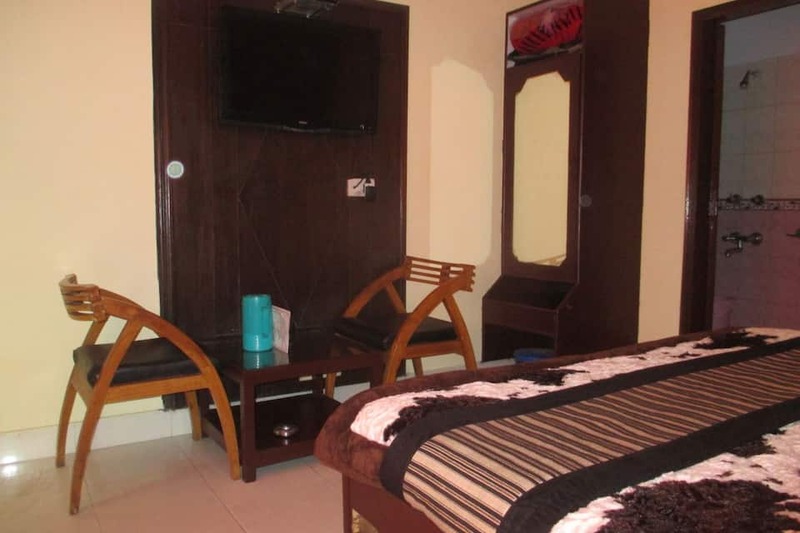 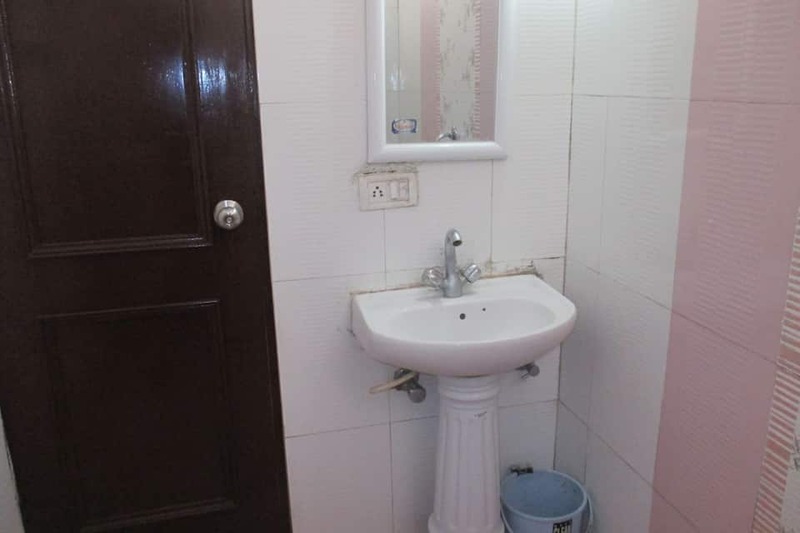 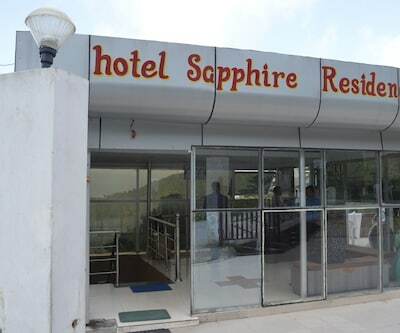 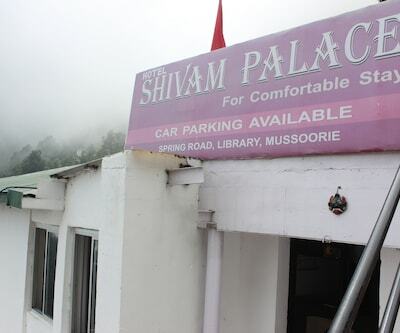 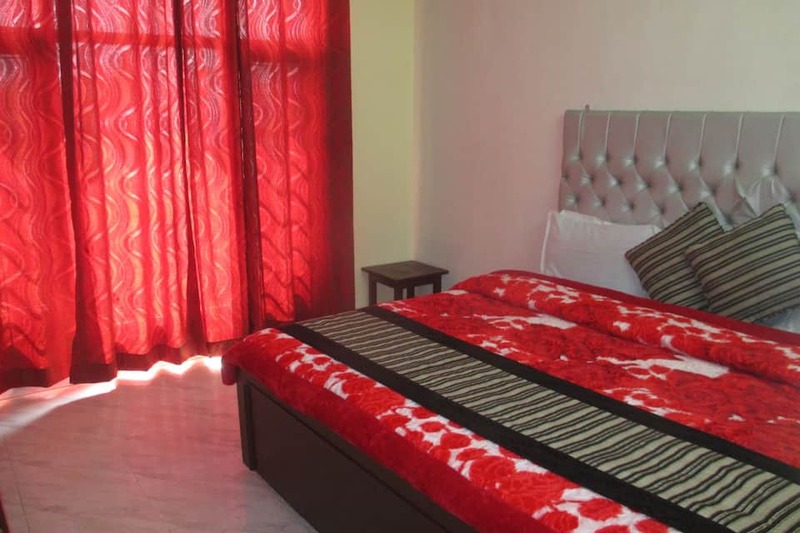 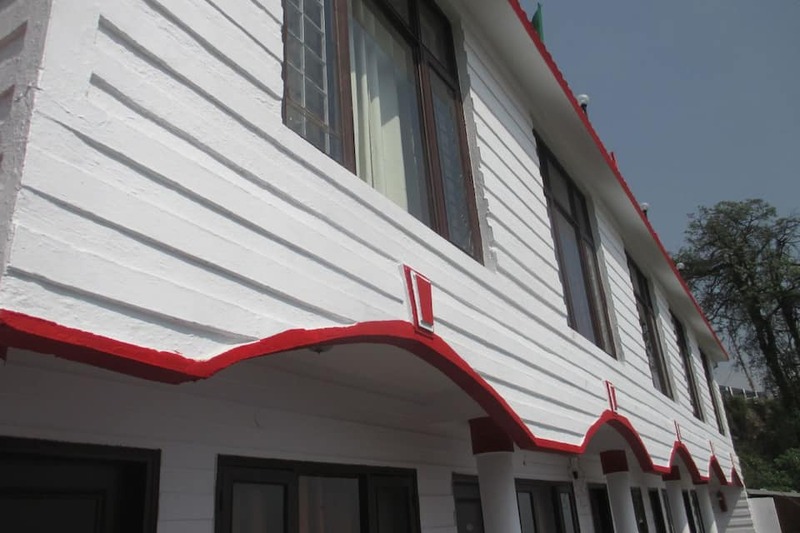 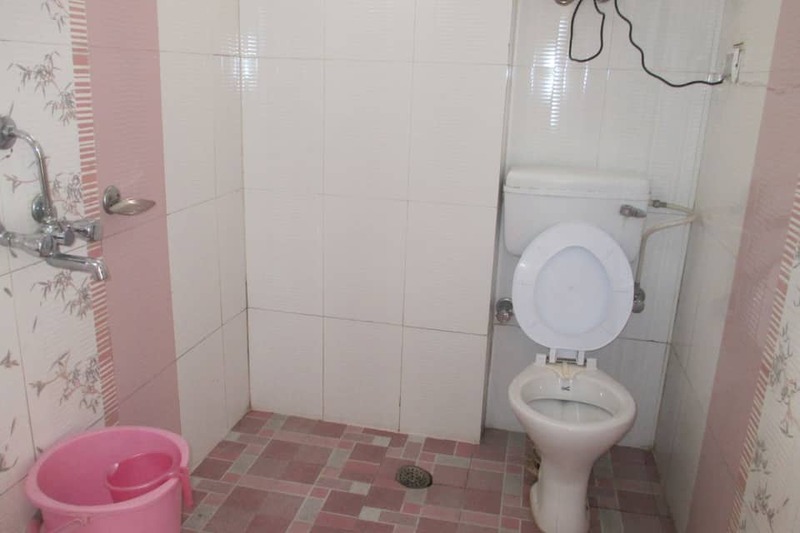 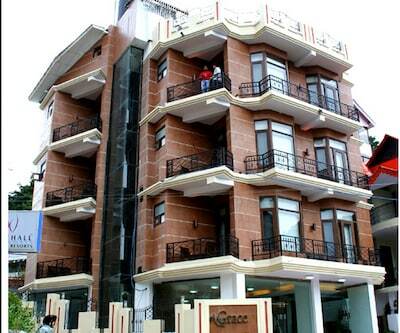 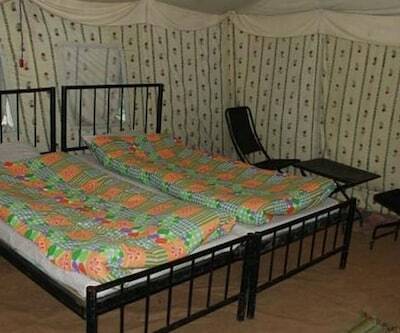 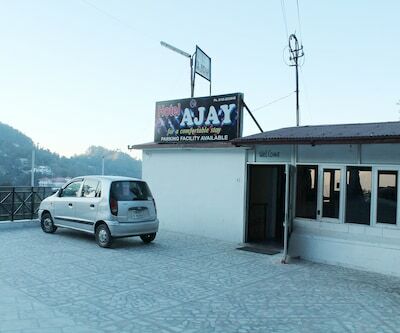 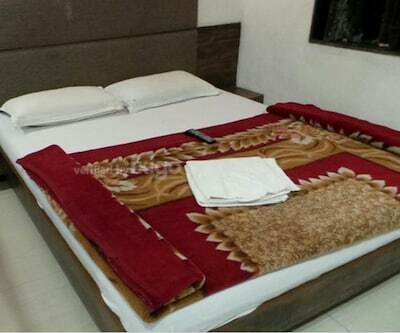 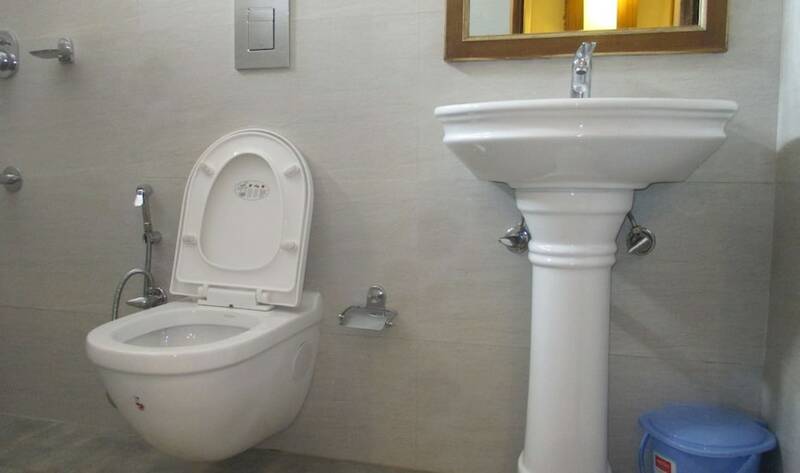 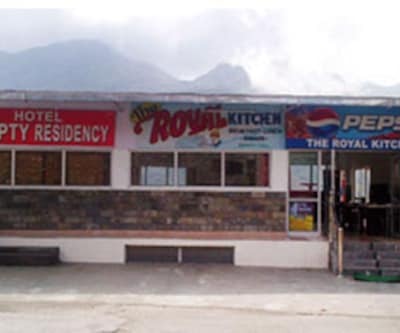 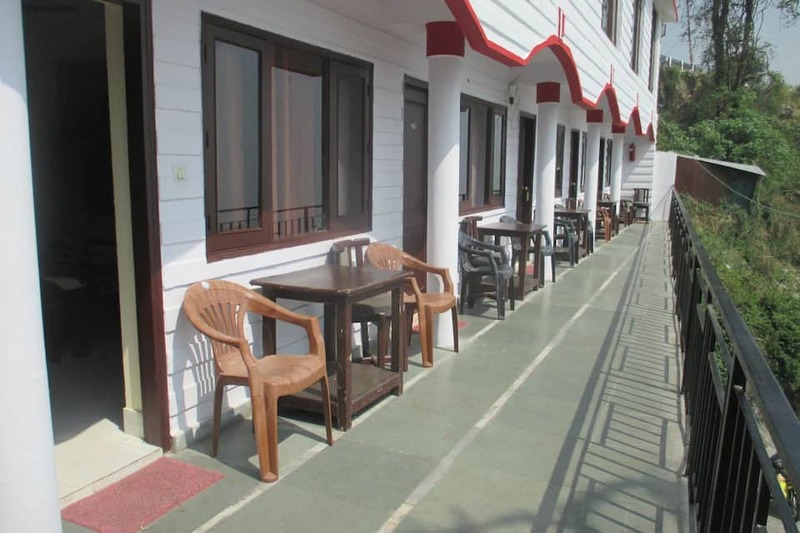 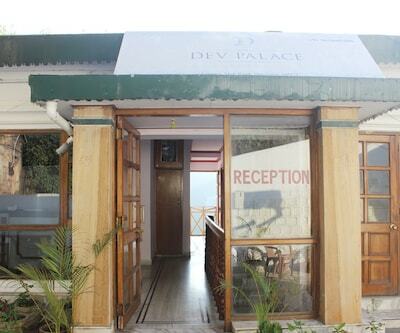 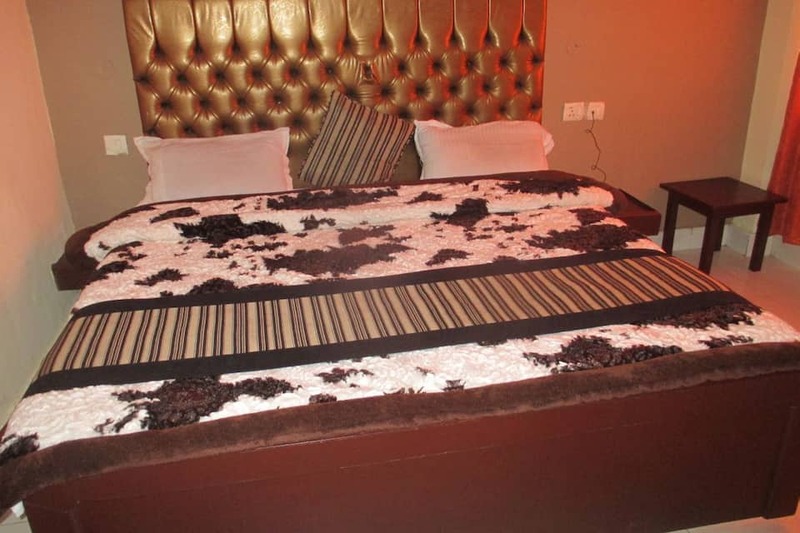 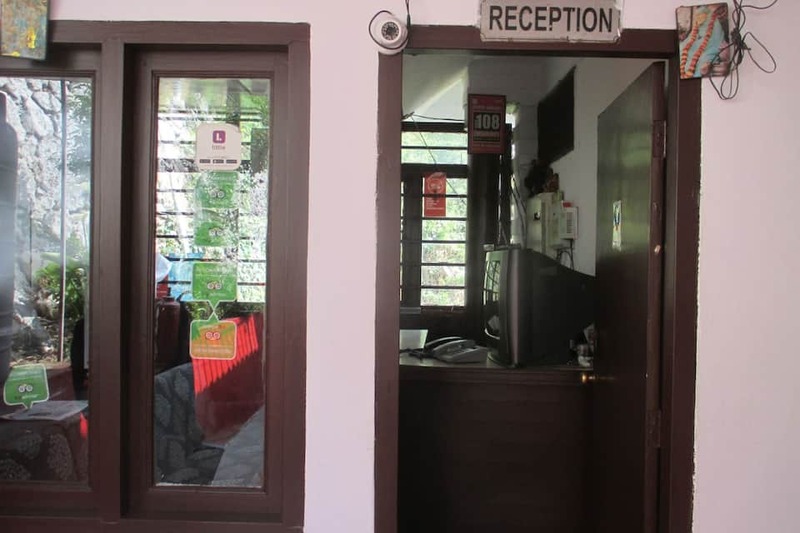 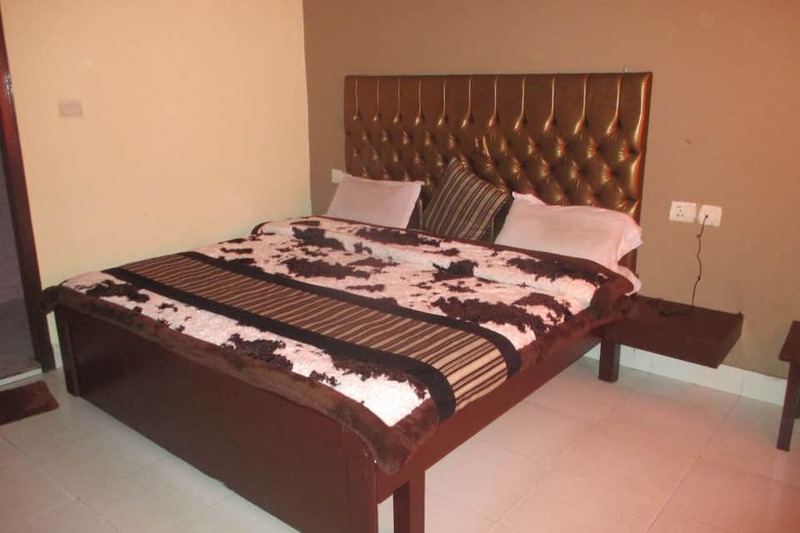 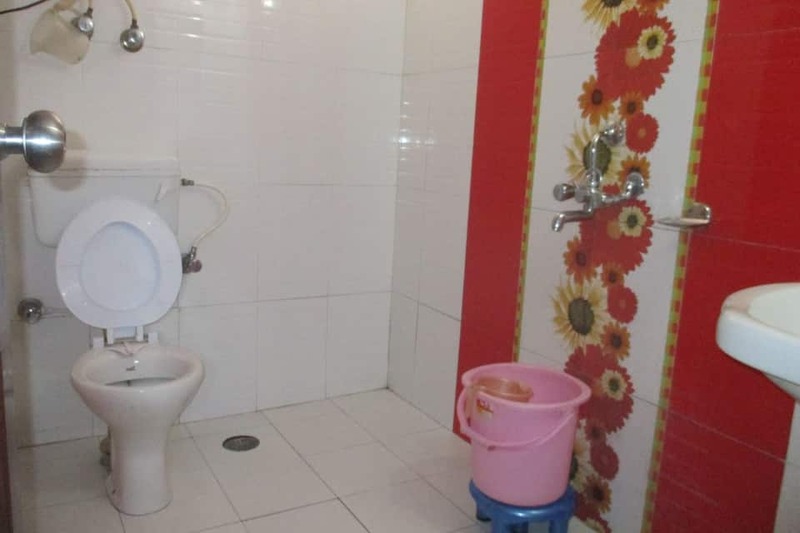 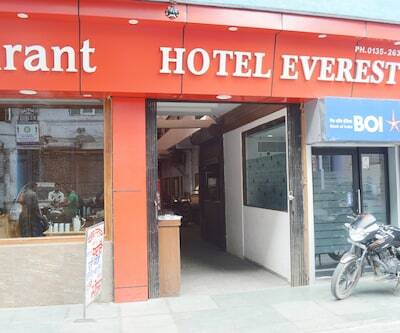 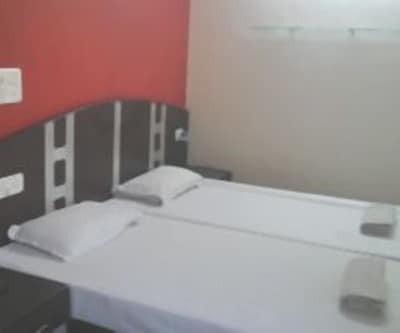 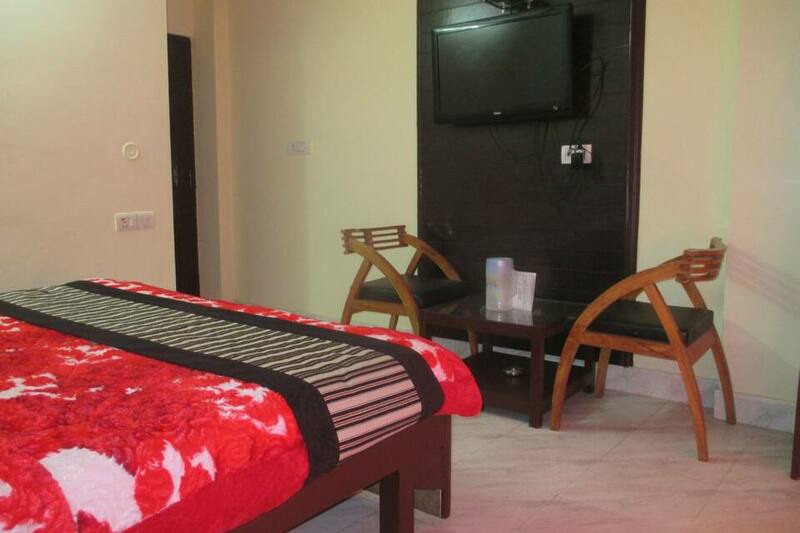 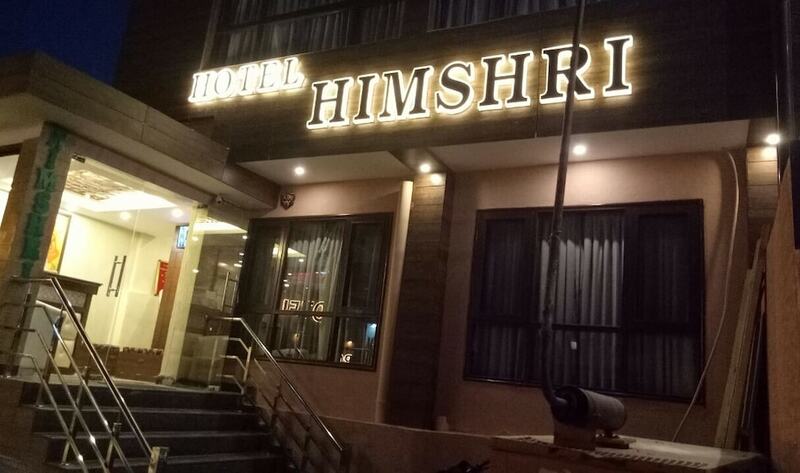 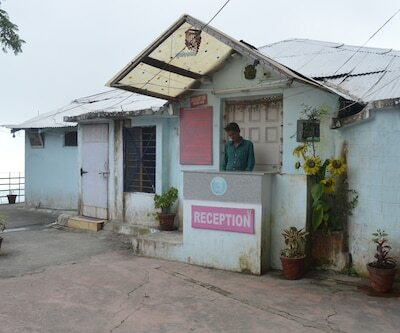 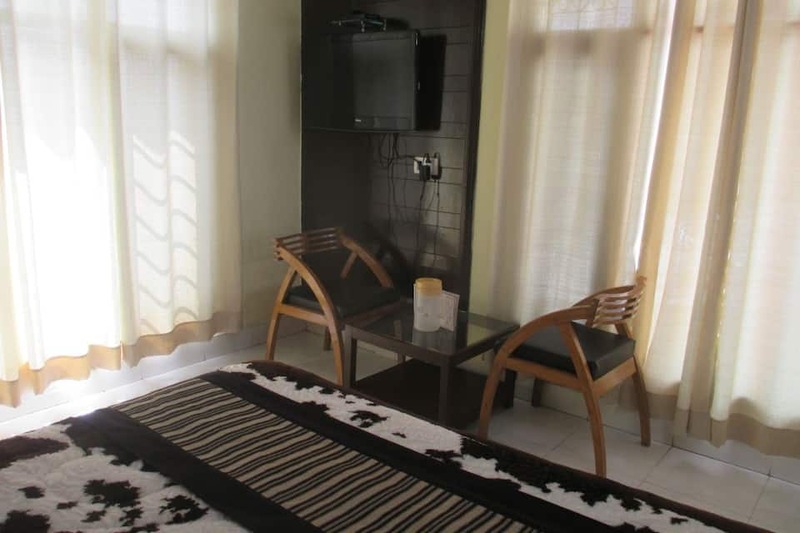 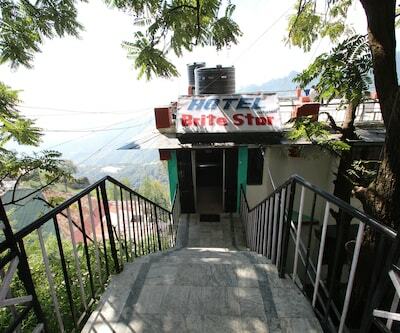 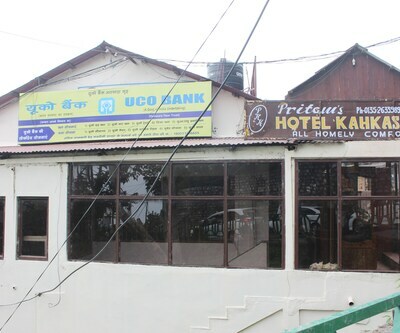 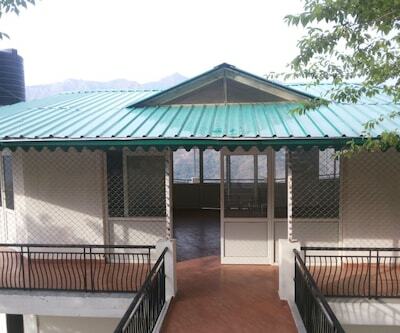 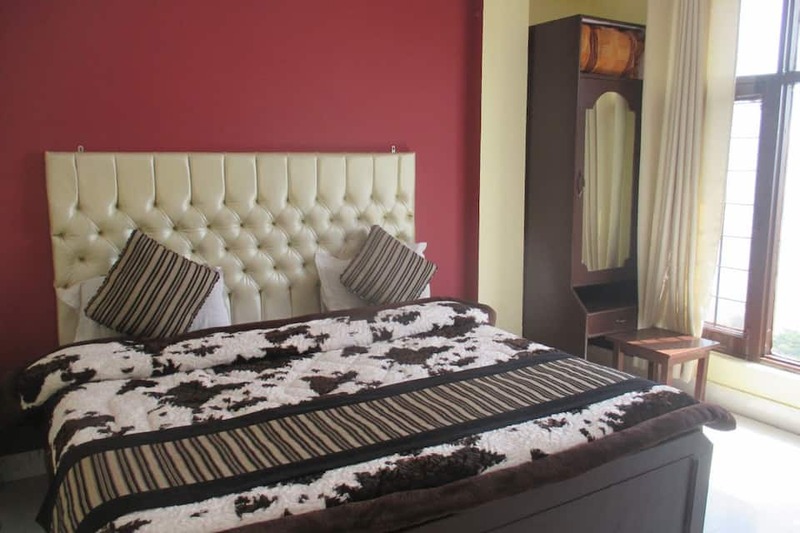 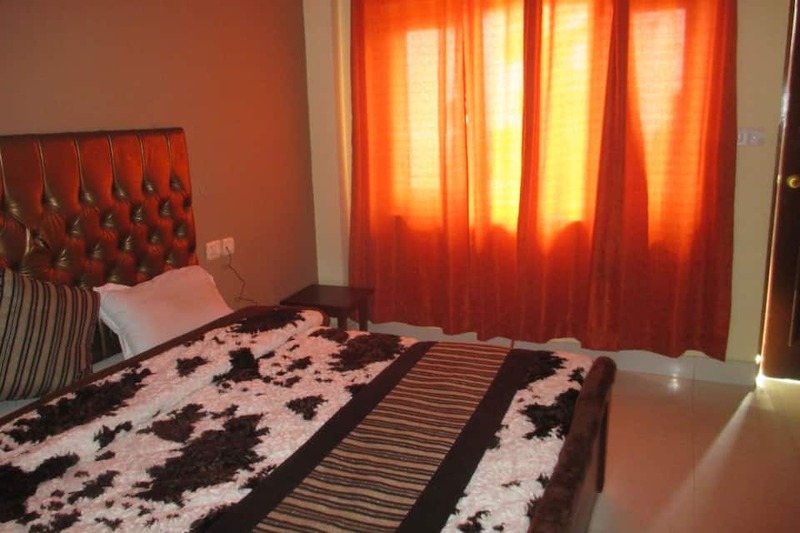 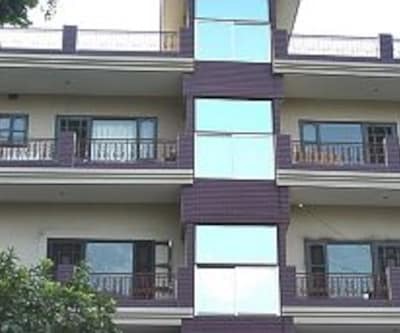 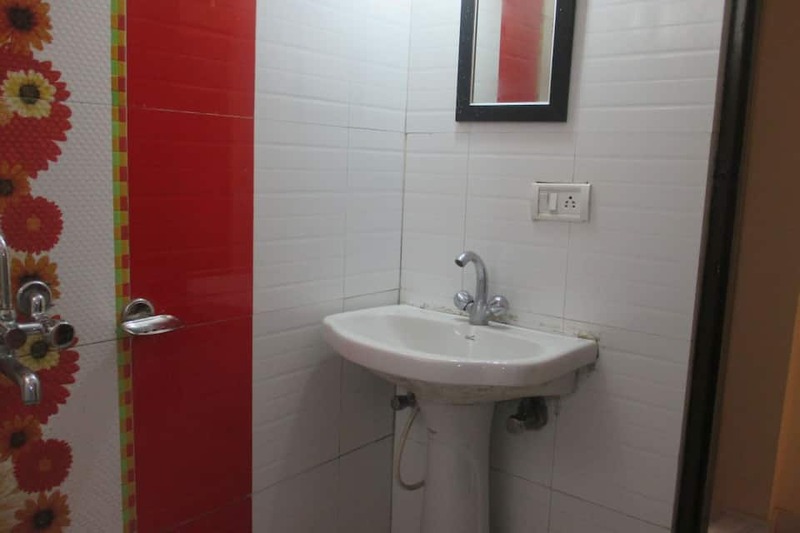 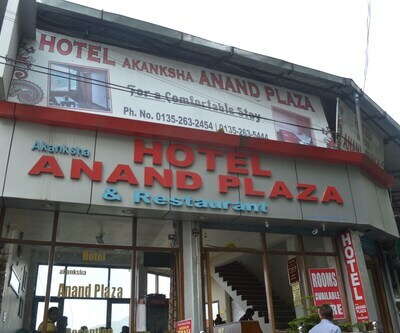 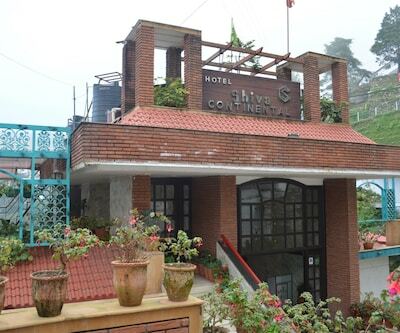 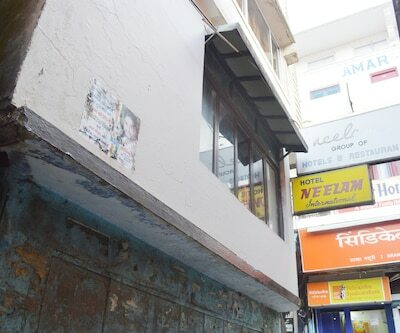 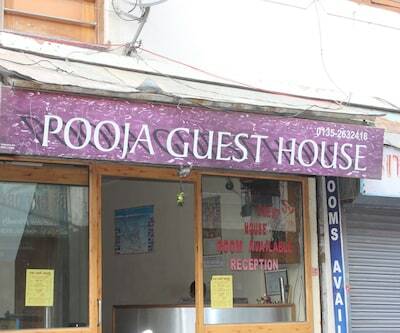 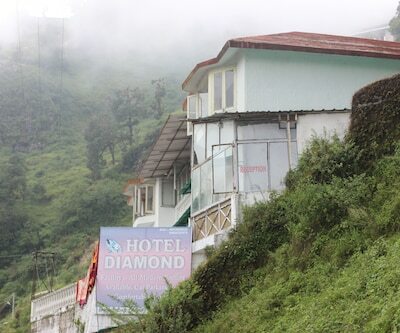 This hotel is located at 34 km from the Dehradun Railway Station and is accessible from the Jolly Grant Airport at 62 km. 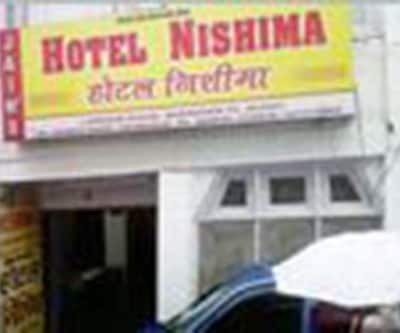 It provides travel assistance and taxi-on-call services. 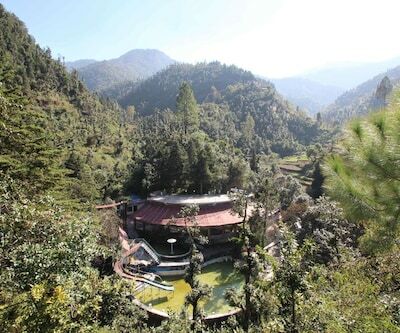 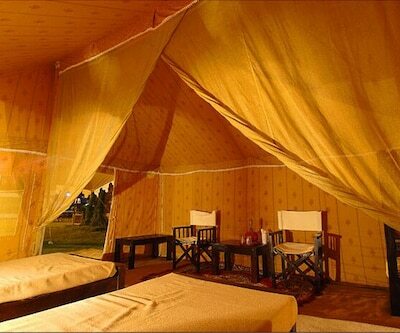 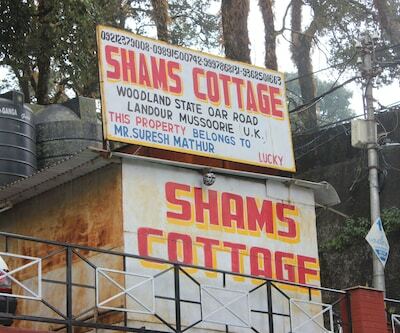 The places of interest include the Kempty Falls (15 km), the Gun Hill (1 km), and the Company Bagh (4 km).